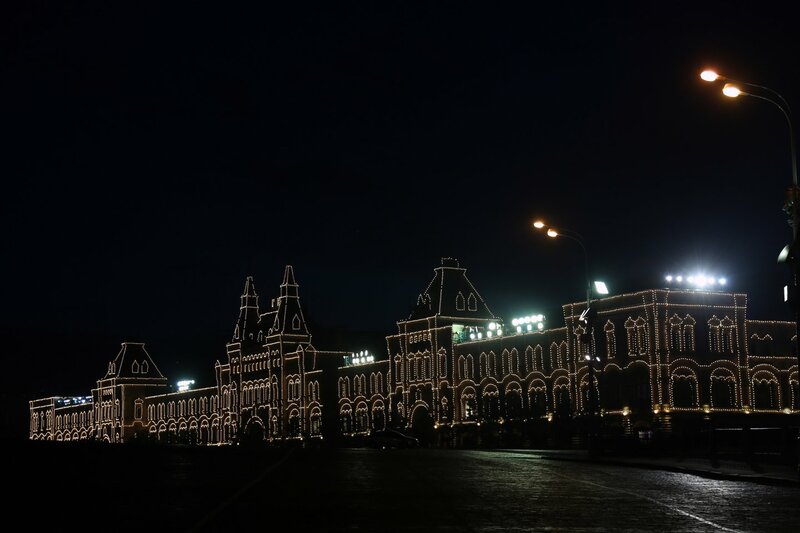 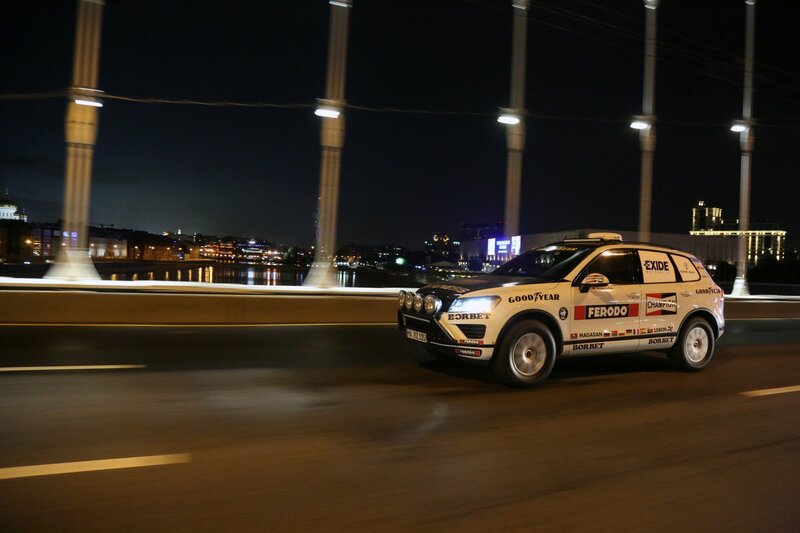 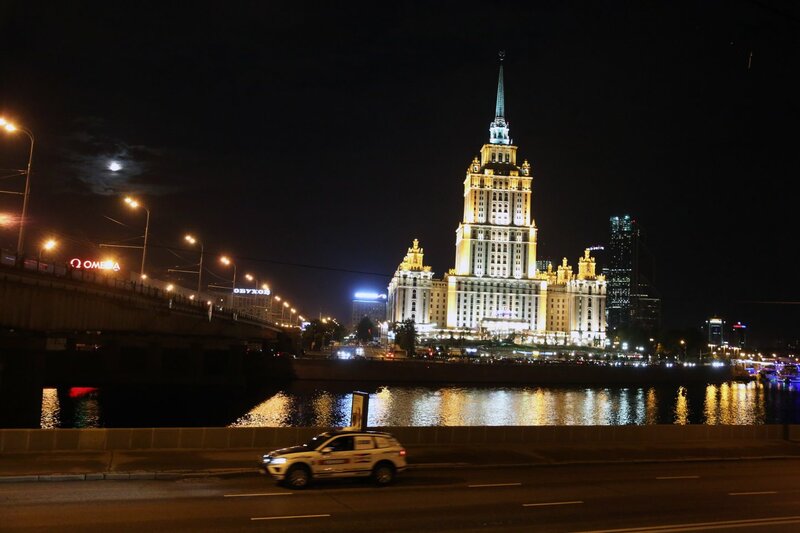 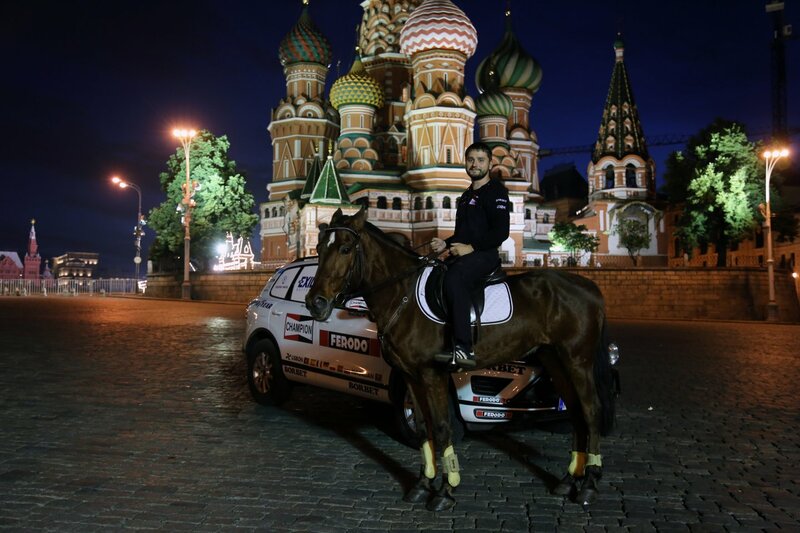 In such a big city like Moscow, it is best to do your car pictures at night. 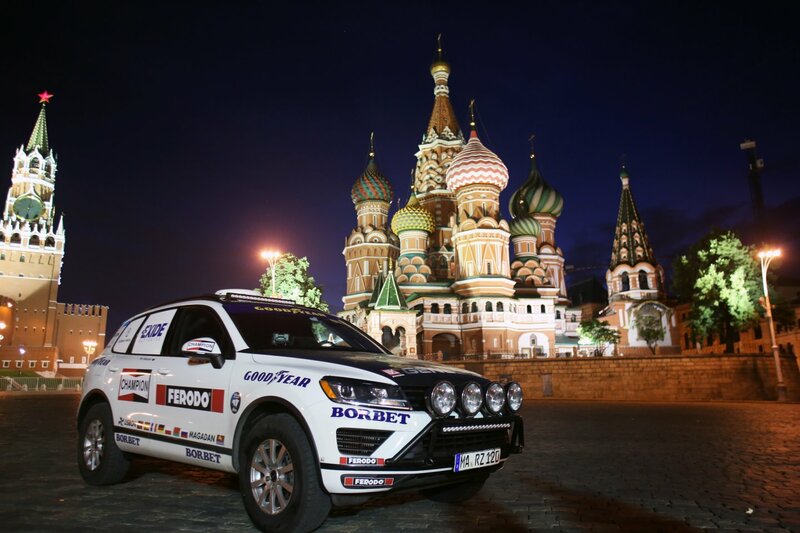 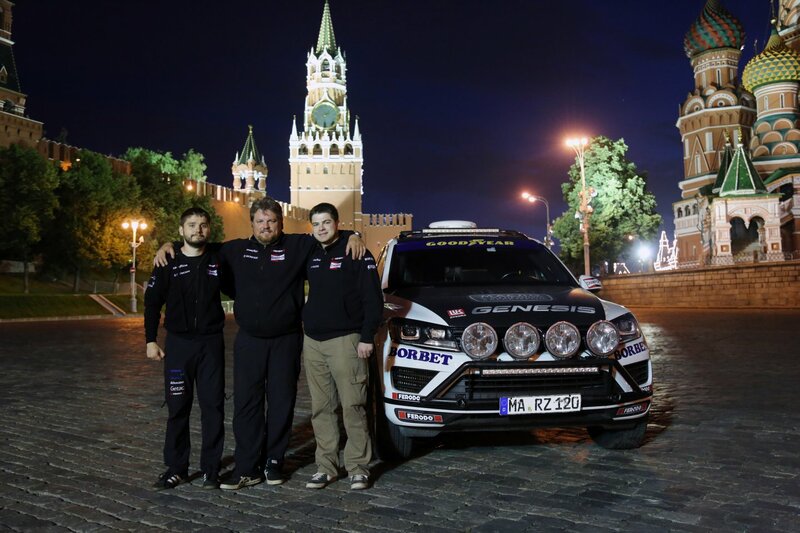 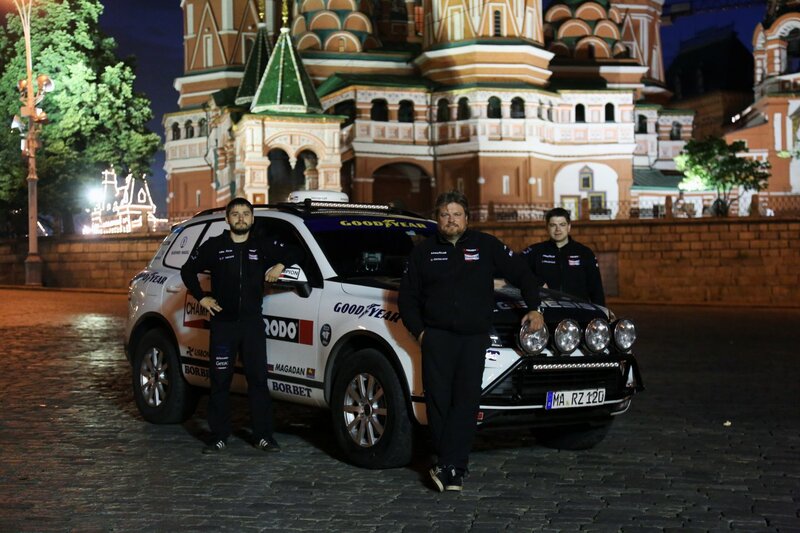 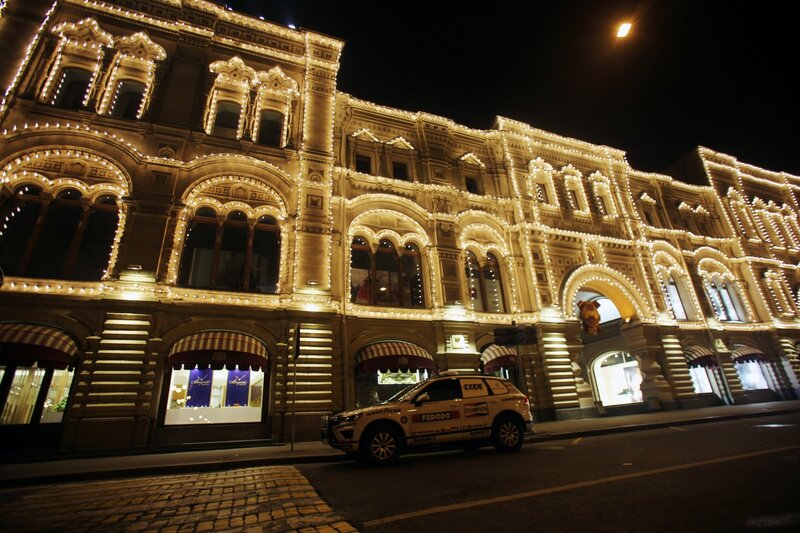 So we really used this time to shoot in the city center around the Kreml, also having the third driver for the world record drive, Peter Bakarov, with us. 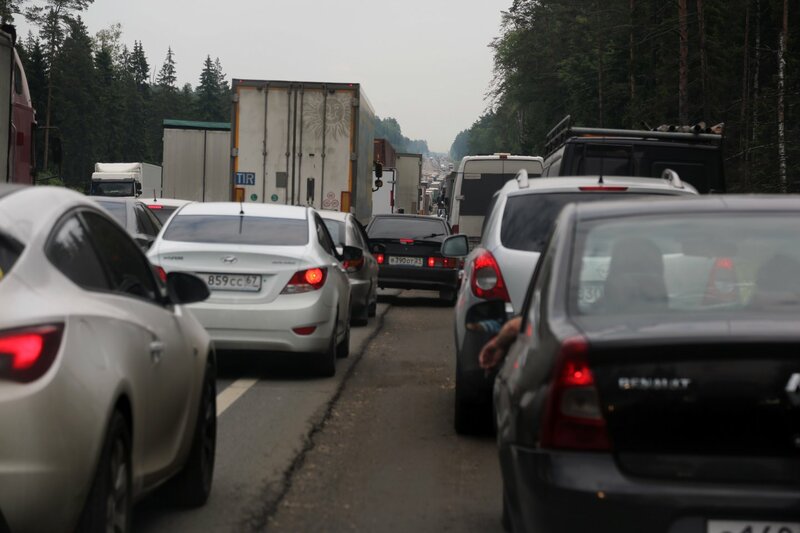 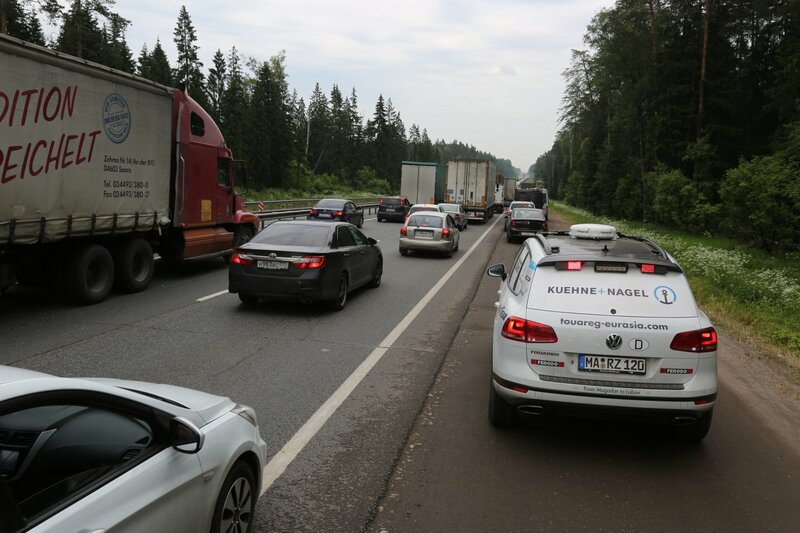 The next morning, we took the M7 to the East and got immideatly stuck into the typical traffic jam situation around Moscow. 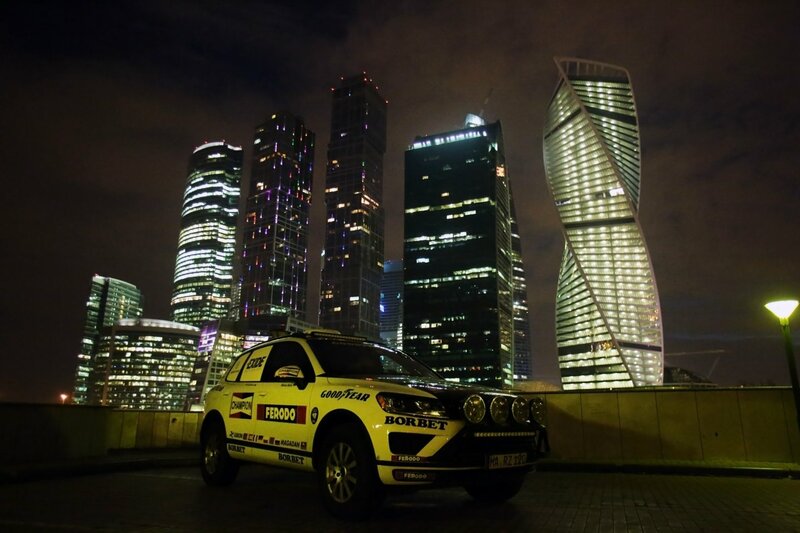 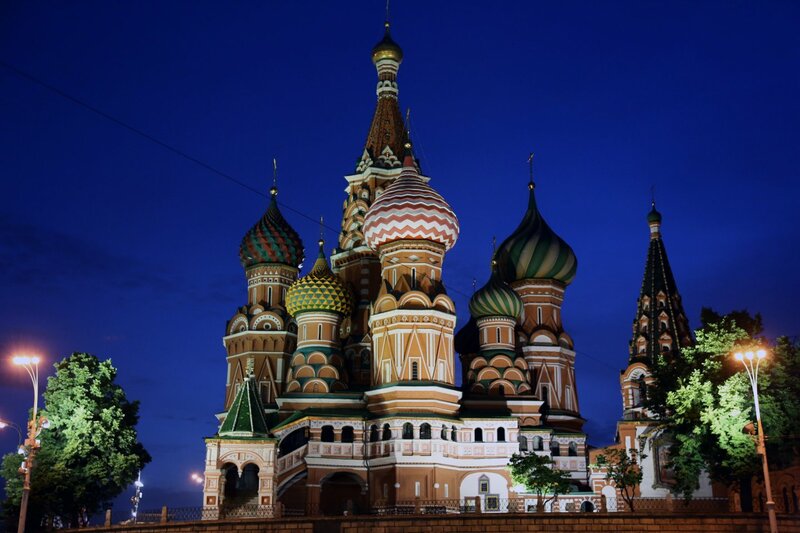 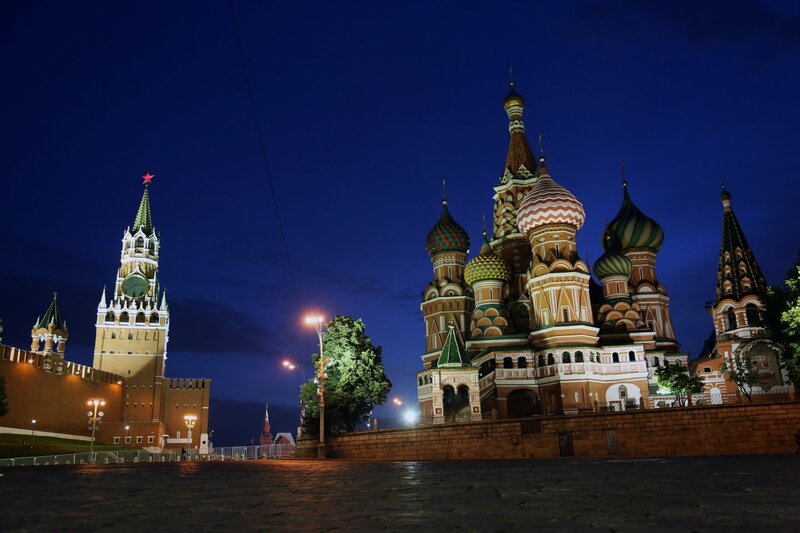 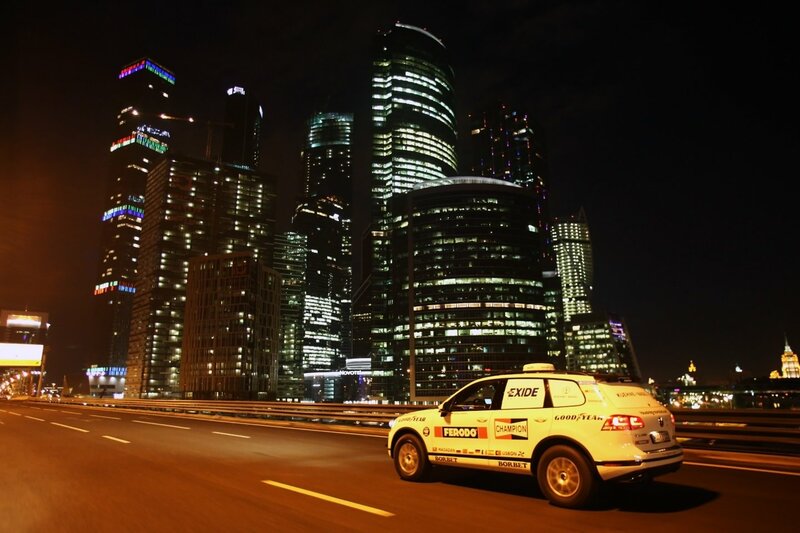 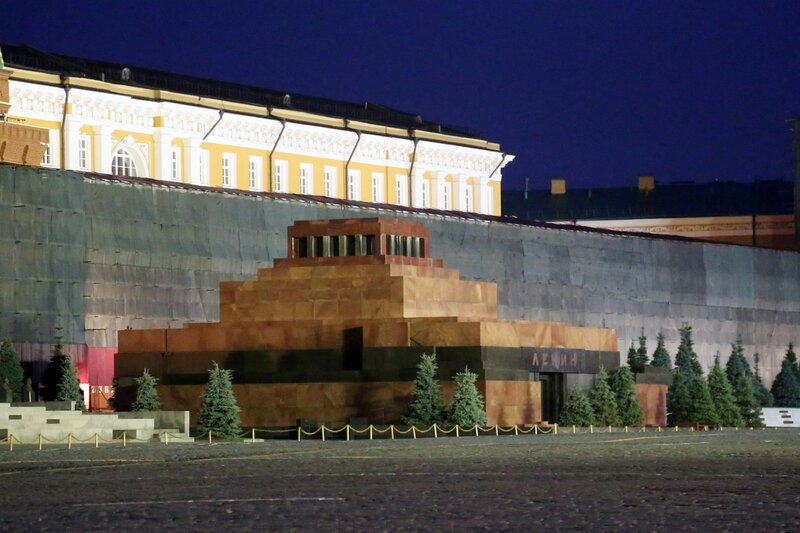 We plan to pass Moscow at night on the world record drive not to loos to much time here. 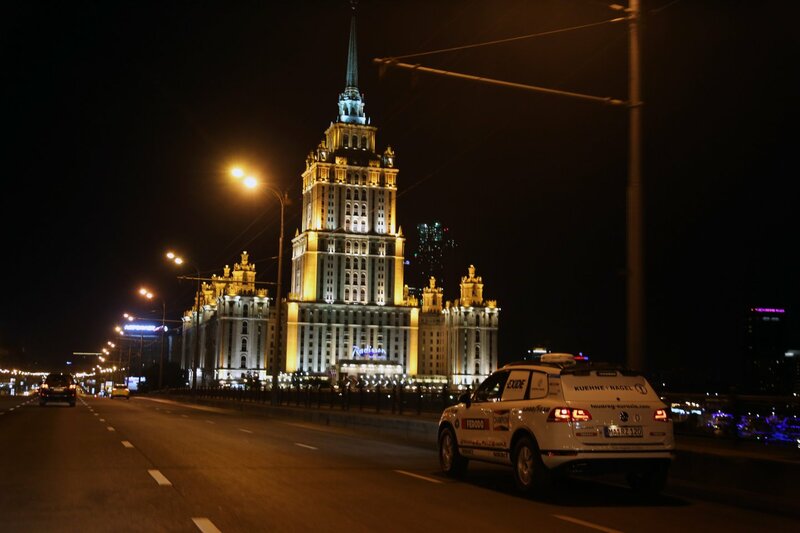 Now, we have just passed Kazan with much truck traffic.